Not for me, Caroline, but I have to give you credit for pushing the boundaries once again. I try to keep it interesting. I didn’t think this would be for you. I hope it’s good. She’s written so much, it’s unlikely everything is good. That might surprise you but I’m tempted. It seems a light read. I’ll see if I can get it in the kindle. It should be a light read. I’ll read it along with Berlin Alexanderplatz so I can escape from difficulty to something light. I think it would, yes. One more reason to read it. This looks very good. A truly out – of – the – box choice for Literature and War. I really like speculative fiction. If I were not so immersed in other projects I would join you. I really look forward to your commentary on this one. 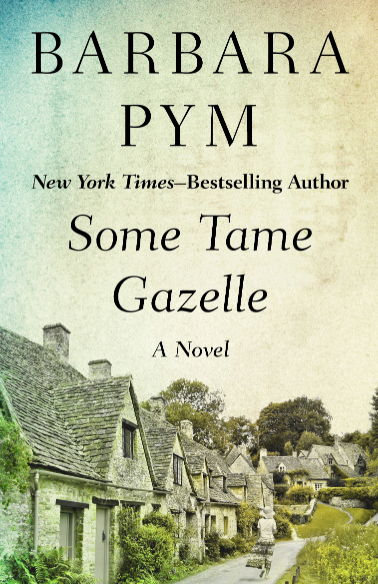 I liked the idea of a fanatsy novel set during that period. It would have been lovely if you could have joined. I’ll look forward to the discussion about this one! This sounds so wonderful, Caroline! Handsome pilot, beautiful heroine trapped in her evil stepmother’s home – how can one resist it 🙂 Happy reading! I can’t wait to hear your thoughts on it. I don’t know whether I can get it soon, but I will definitely add it to my ‘TBR’ list. 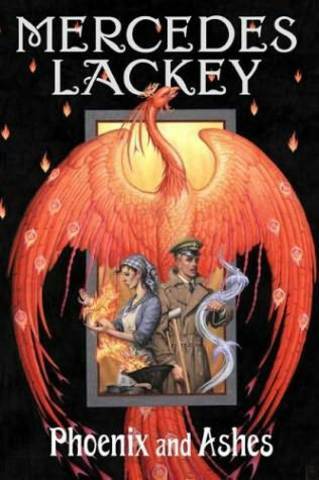 I have read so many positive things about Mercedes Lackey that it’s about time to read her. Plus the description sounded so good and fitting. Of course it would be lovely if you could join. It’s a longish book though, so I understand. I echo Vishy’s sentiment; I don’t know how soon I will be able to find the book, and generally like to read series in order, but this sounds too good to resist. Thanks for your review, Caroline. It would be so great if you would join. I had the impression that they are all standalone books. 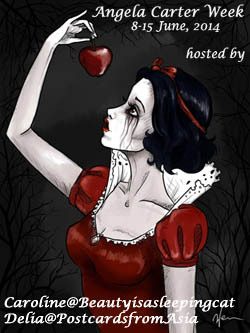 IT’s more the theme that links them – fairy tale retellings – not so much the characters. There’s only one bad thing about your site, Caroline, and it’s that you make me long to do nothing else but read all the time, without cease! Where are my servants and functionaries when I need them, so that I can sit all day in my favorite chair and peruse all the great things you seem to read and cover without effort? Seriously, you are one of the most adept and well-read people I’ve ever come across as well as a specialist in your chosen areas. I’ll look for Mercedes Lackey on my library online sites and see if they have anything by her. I would like to be able to join your discussion if I can get a book of hers read. You are too kind. Thank you, Victoria. Your comment cheered me up. You’re a geat reader yourself and always discover wonederful books. I hope you will be able to join the discussion. I have never seen a review of this book so far. I’m very curious to discover her writing. Hi again. I found about 20 or so novels of a fantasy nature, mostly fairy tale notions, by Mercedes Lackey on one of my library sites, but not “Phoenix and Ashes.” I guess I’ll have to read some of the others while I’m waiting for them to improve their catalog. But one was called “Elemental Masters” as its title, so I suppose I’ll start with that one. Prolific is right! There are so many that they required a second page to show all the covers! She has written so many books, I can hardly belive it. Elemental Masters is the name of the series. Maybe it is book I? Who knows. It could even be Phoenix and Ashes. I typed Elemental Masters into the amazon search and Phoenix and Ashes came up first. I’m curious to see which one you’ll get. In any case – I hope it’s good. I’ll let you know. I’ve got a hold placed on the book, because it’s not available right now. That goes to speak for her popularity anyway, doesn’t it? Well, I have the book…but at the rate I am reading these days I will likely be reading your thoughts on it well before I form my own opinions! I am still liking the Young book however….. I saw with shock how ong it is. 470 pages and small print. Yikes. I started and I like it, so that’s at leats something. But I understand if you can’t make it.